Atalanta: Hola from Puerto Rico! 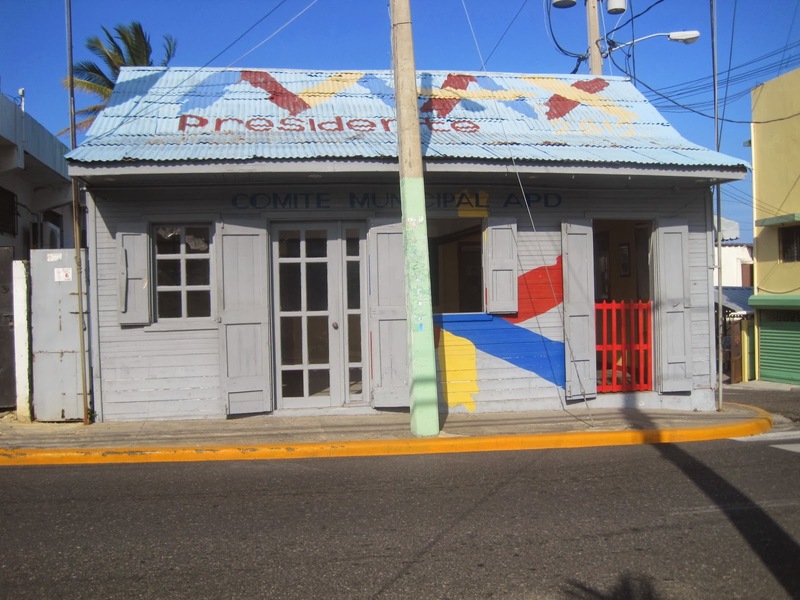 The poverty and limited resources of the DR are starkly apparent in Puerto Plata. 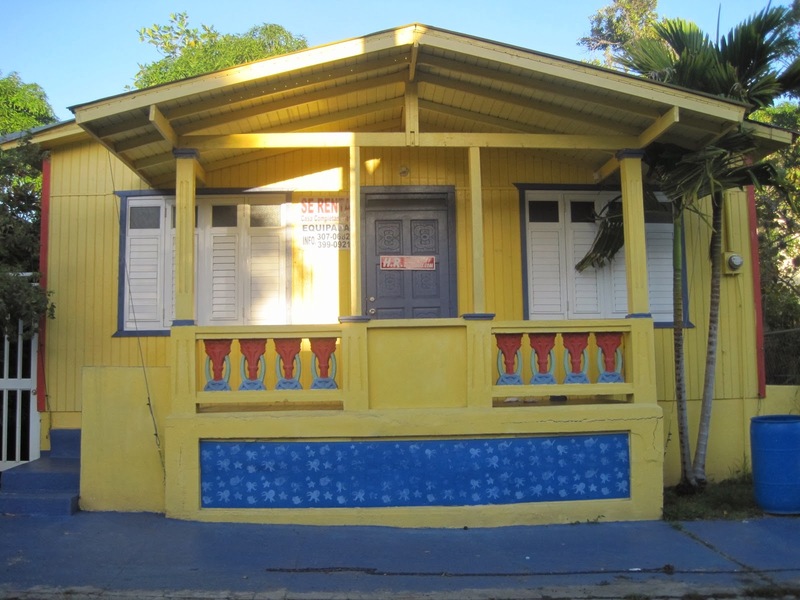 The DR is a beautiful country that occupies 66% of the island of Hispaniola and is part of the Antilles. The other 1/3 of the island is Haiti, the poorest country in the hemisphere. While the two countries share the island, they are different in most ways including language, religion, and standard of living. Dominican people, if one can generalize, are positive and have great pride in their country. While in Puerto Plata, we were able to have some work done on the engine as well as have a damaged rail welded. The marina’s assistant harbor-master, Eddie, was a great help in facilitating all that we needed. 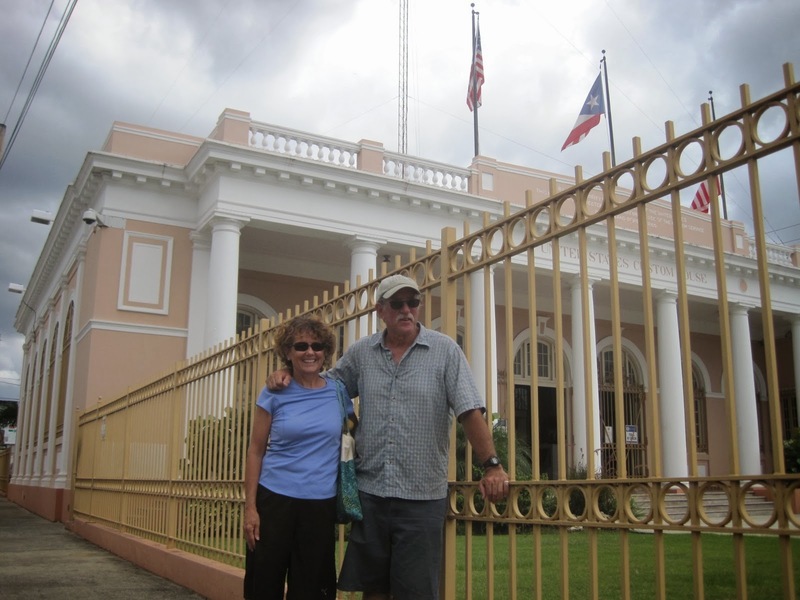 After three days, we pushed off around 11:00 AM and sailed east to Samana on the eastern coast of the DR. The Navy immediately appeared along Atalanta for our “check in.” After boarding our boat they indicated that they expected a gratuity (read bribe). The DR has passed legislation outlawing these “shakedowns”. Upon refusing to pay, we were told that would need to inspect our boat. The check in process was intimidating and set a very negative tone for our time in what turned our to be a charming village. We left Samana the next day and again had negative encounters with the military upon trying to complete the check out process. recommendation to leave in the early evening and benefit from the calming winds and seas, using the night lee on both sides of the channel. 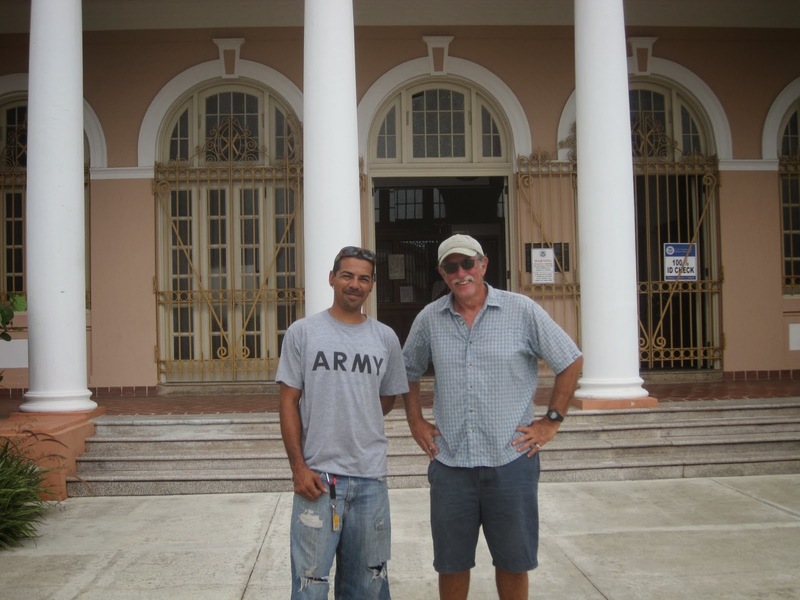 Once across and in Puerto Rico, we completed the most difficult portion of the journey. From this point on we will move at a more leisurely pace, spend more time at each destination, and travel during early morning hours for short hops to discover the next beautiful cove, beach or community. Puerto Rico is the first time in months to experience “American-like” conveniences. Our cell phones work, there is internet access, well stocked grocery stores and the ability to acquire most of what we need. 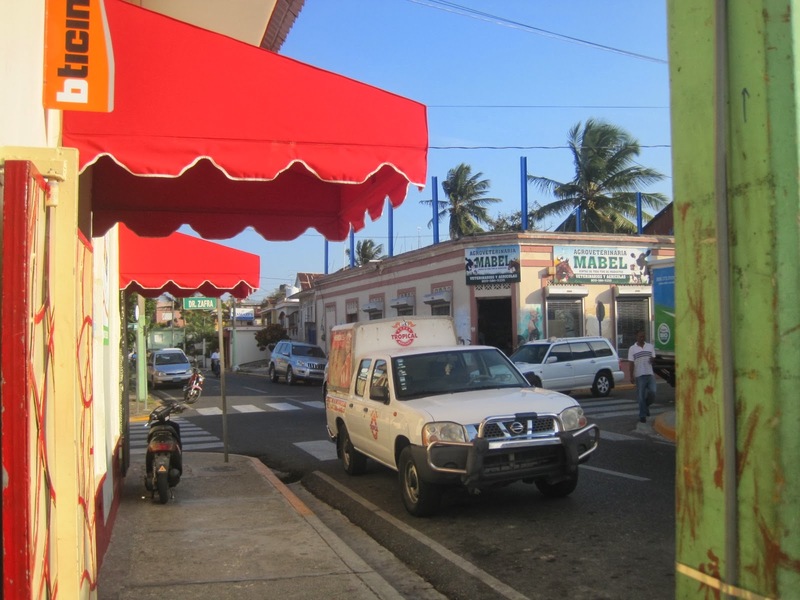 We are currently in Boqueron on the SW shore. It is a lovely place that is quiet and peaceful Monday-Thursday and crazy Friday-Saturday. We are meeting new friends and rejoining others we met along the way. Our next stops will be along the southern coast of PR as we inch our way toward the east coast. We will probably leave Atalanta and Murray for 10 days while celebrating Pat and Rachel’s wedding in Vermont.